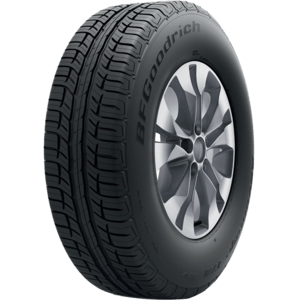 BFGoodrich Tyres have been around for more than 150 years and cater to drivers that want maximum control and premium performance. 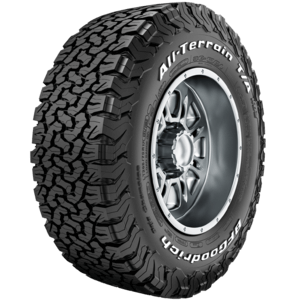 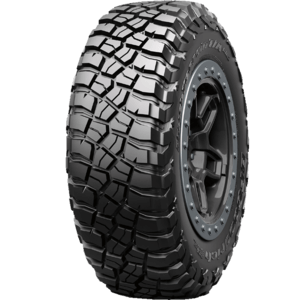 Providing peak performance on track and on-road BFGoodrich Tyres are a prolific brand name that offers a tough tyre at a competitive price. 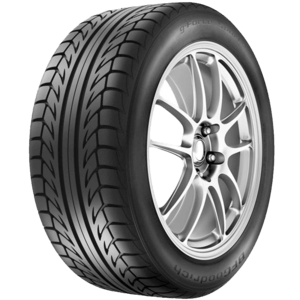 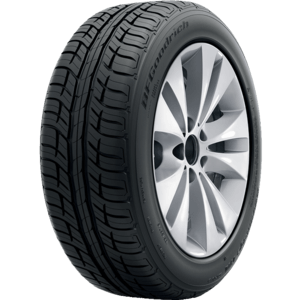 BF Goodrich Tyres have been tested with all the elements in mind. 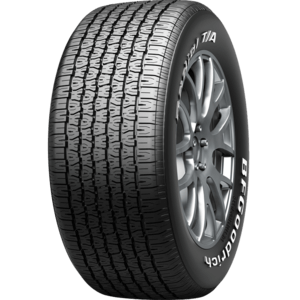 With premium grip and maximum life, you can't look past BFGoodrich Tyres for toughness. 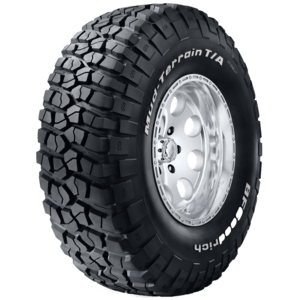 Come to one of our three stores in Belconnen, Tuggeranong and Queanbeyan to see our full range.